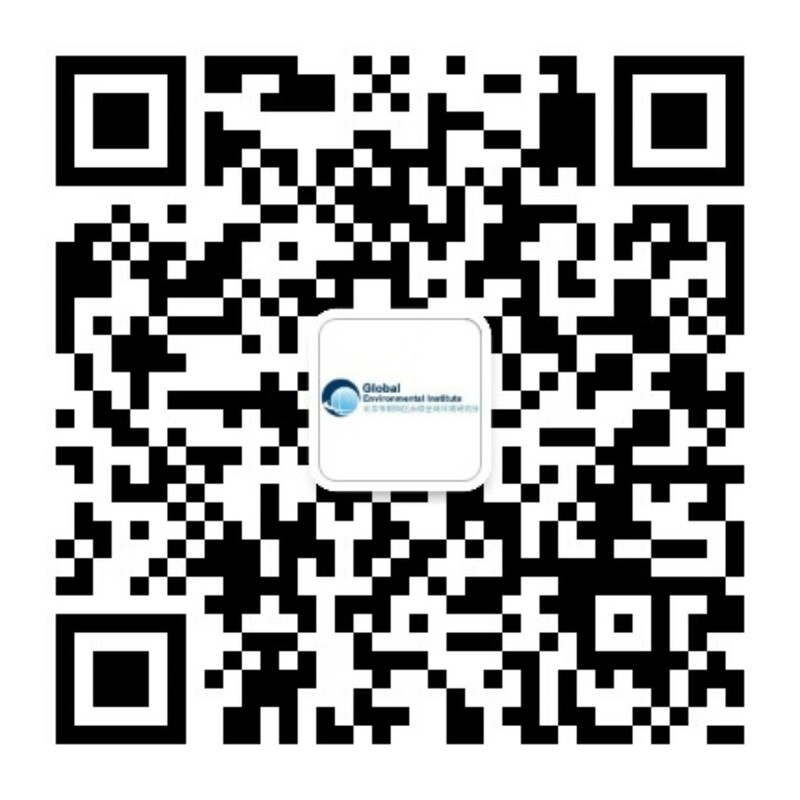 BEIJING (Jan. 25, 2013) –Global Environmental Institute (GEI) held a concluding seminar for our research project and draft report on crop residue utilization. The report will be completed and submitted to the project funding party, NDRC, after the Spring Festival. This project is the first-ever GEI project funded by a Chinese government department. The 12th Five-Year Comprehensive Utilization Plan of Crop Residue, jointly released in November 2011 by China’s NDRC, MOA and MOF, discusses increasing the crop residue utilization rate from 70.6% of 2010 to 75% in 2013, and then on to 80% or higher by 2015. GEI’s research will facilitate improving crop residue utilization, in addition to contributing to energy conservation and emission reductions in China. The report is titled Impact of Comprehensive Crop Residue Utilization on Resource Conservation and Environmental Protection and covers the current status of crop residue utilization and related policies both in China and internationally. It also analyzes the development and environmental impact of the five major technology categories for crop residue utilization in China: fertilizer, animal feed, fuel, mushroom growth media and raw materials for industrial production. Based on findings from research and analysis, GEI will make policy suggestions for improved utilization of crop residue, e.g., developing region-specific policies to encourage crop residue utilization based on climatic and economic conditions, such as third-party evaluation of demonstration projects to ensure sustainability of future scale-ups. GEI invited government officials from the National Development and Reform Commission (NDRC), provincial Development and Reform Commissions, Ministry of Agriculture (MOA) and Ministry of Finance (MOF) to the seminar, as well as experts from various research institutions. Together, approximately twenty people participated in the concluding seminar. Participants commented on the report structure, specific technologies, policy development, and potential improvements. The report was overall well received and considered to be precise and comprehensive. Several experts suggested that GEI emphasize comparing the five different categories of technologies and quantifying their respective environmental/social/economic impacts. Participating government officials were of the opinion that crop residue utilization should integrate a market mechanism, incentivize farmers, and be region-specific: without these elements, financial support from the government would not be efficacious. 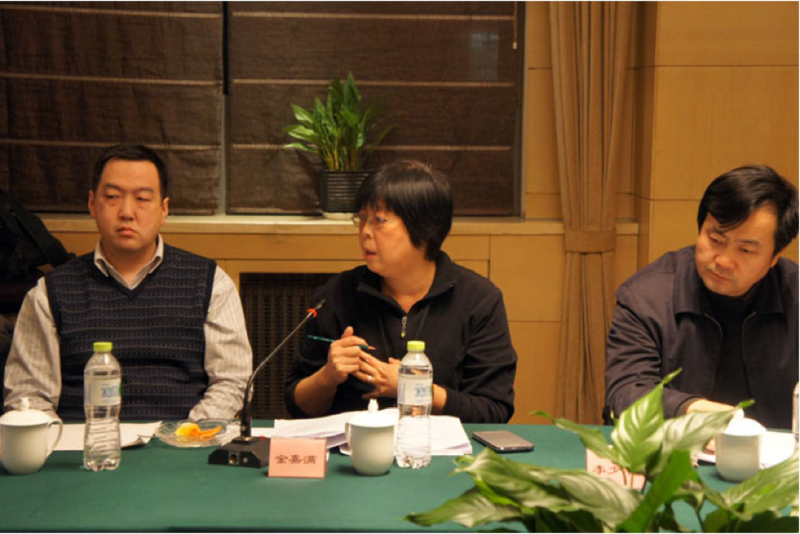 Tian Yishui from the Chinese Academy of Agricultural Engineering – Center for Energy and Environmental Research Protection will assist GEI with further revision of the report, to reflect the suggestions from officials and experts during the seminar.